TwoTenTwice.com is a SEO driven content website. 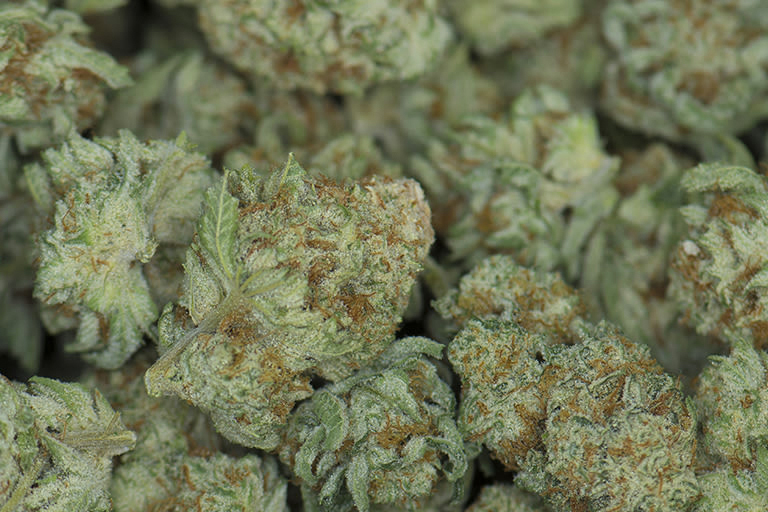 The purpose of the site is to make it your one-stop shop for information regarding marijuana on the web. From the curious consumer to the cannabis enthusiast, they provide accurate, detailed and complete coverage from laws and legislation on a state-by-state basis to retail and dispensary information to how to buy, cook and consume marijuana.